US Army Staff Sgt. 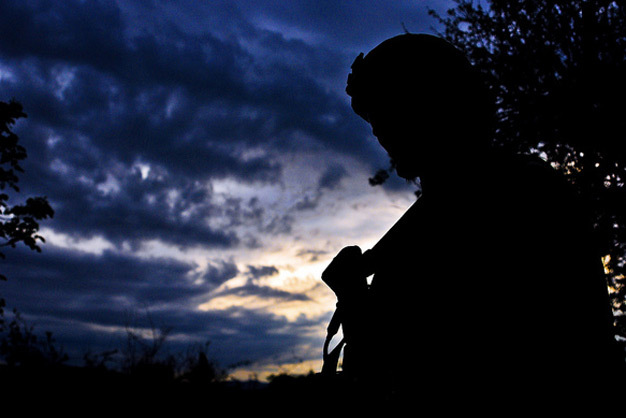 Charles Stokes pauses while on patrol in a local village near Combat Outpost Terezayi in Afghanistan’s Khowst province, on April 10, 2012. Photo by the US Army.